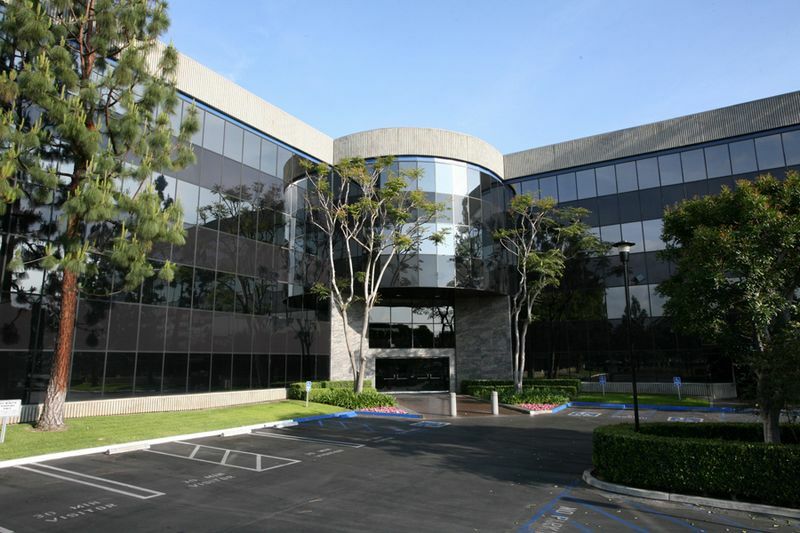 High quality Class A office building consisting of nearly 130,000 rentable square feet. 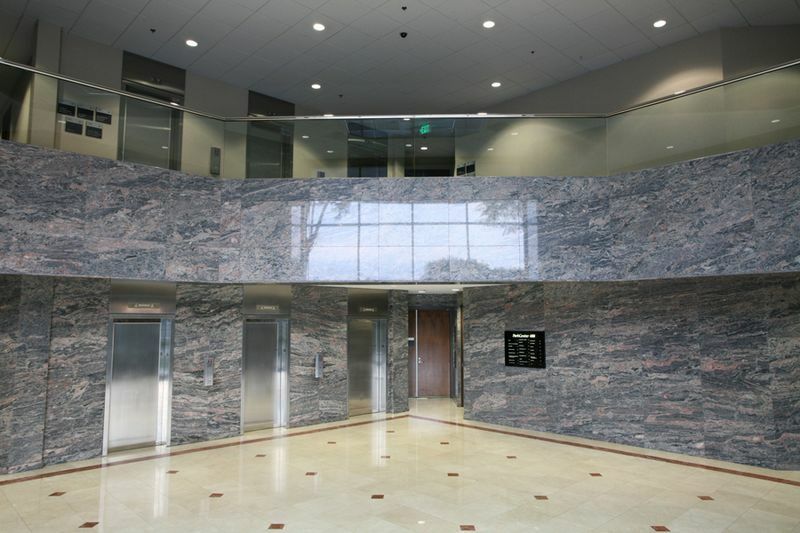 Advanced automated 24 hour building operation and after-hours security intercom access system. Major common area and restrooms renovations recently completed.